A graduate of the Watford youth system, Brandon was handed a professional contract at Vicarage Road ahead of the 2016-17 season. He made his debut that season, going on to make a further three appearances in the English Premier League and FA Cup. 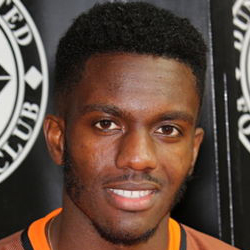 During the January 2018 transfer window, he joined United on a loan until the end of the season. Brandon was born on this date in Westminster, England. 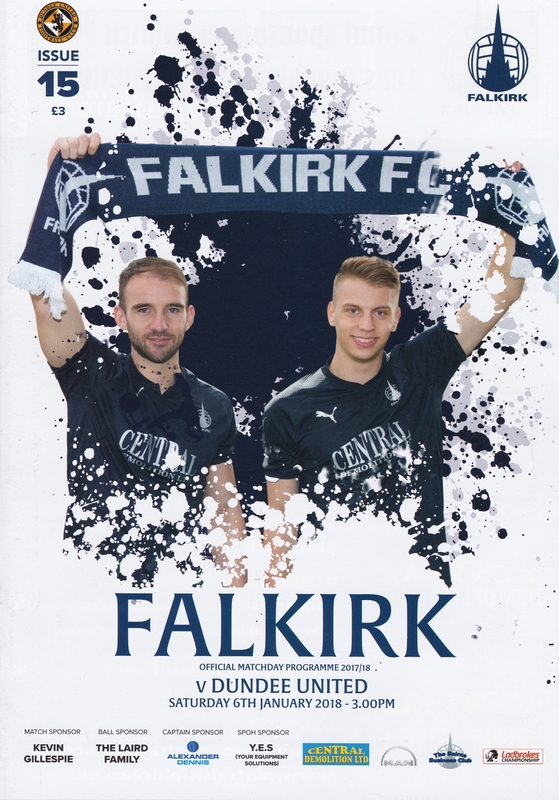 United lost further ground in the Championship title race with an astonishing 6-1 defeat against a Falkirk side who had only managed one previous home victory in the 2017/18 season. It could be argued on the balance of play and chances created that United were even luckier that the defeat was not even heavier, given the way the match developed. United progressed into the fifth round of the Scottish Cup with a 2-0 win over Alloa Athletic. It was the two clubs’ second meeting of the season after their clash in the Irn Bru Cup, but this was a very different United side from the one that faced the Wasps that day. New signing Thomas Mikkelsen went straight into the starting line up to commence his second spell at the club, with Paul Quinn also returning to the starting line-up. They replaced Paul McMullan, who was dropped to the bench, and the injured Tam Scobbie. Another new signing, the French teenager Idris Kadded, also took a place on the bench.